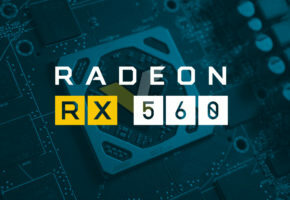 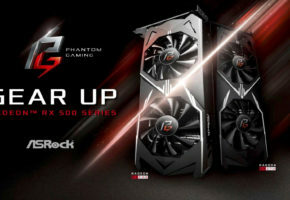 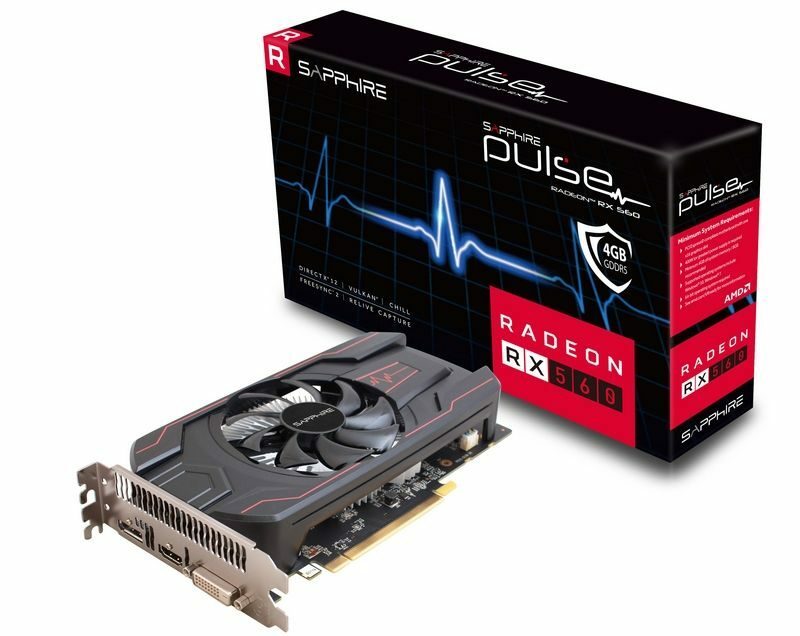 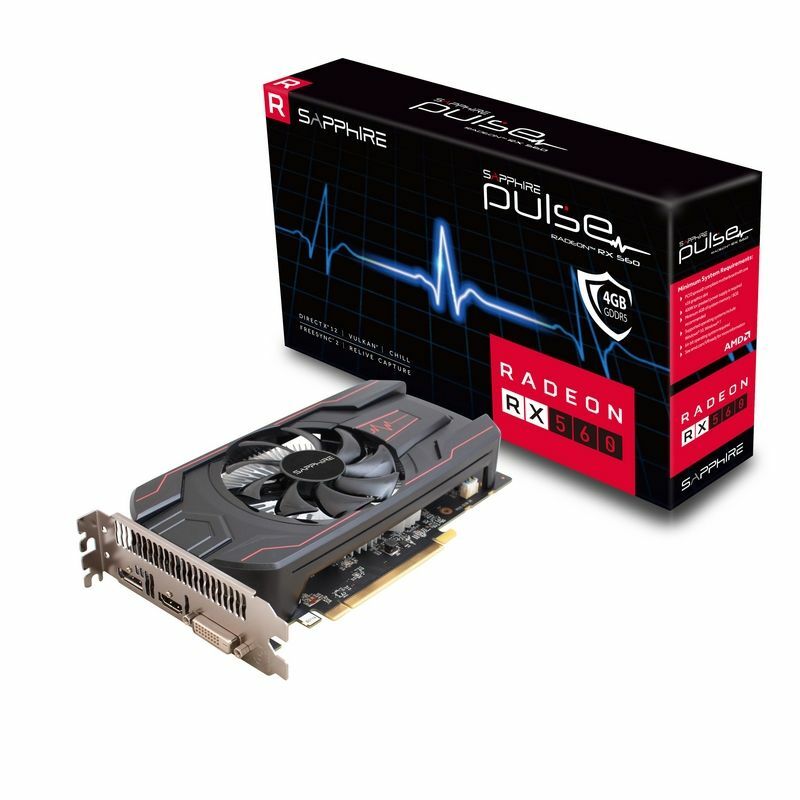 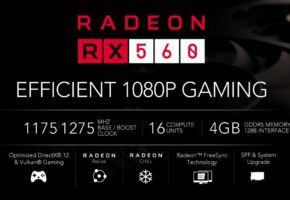 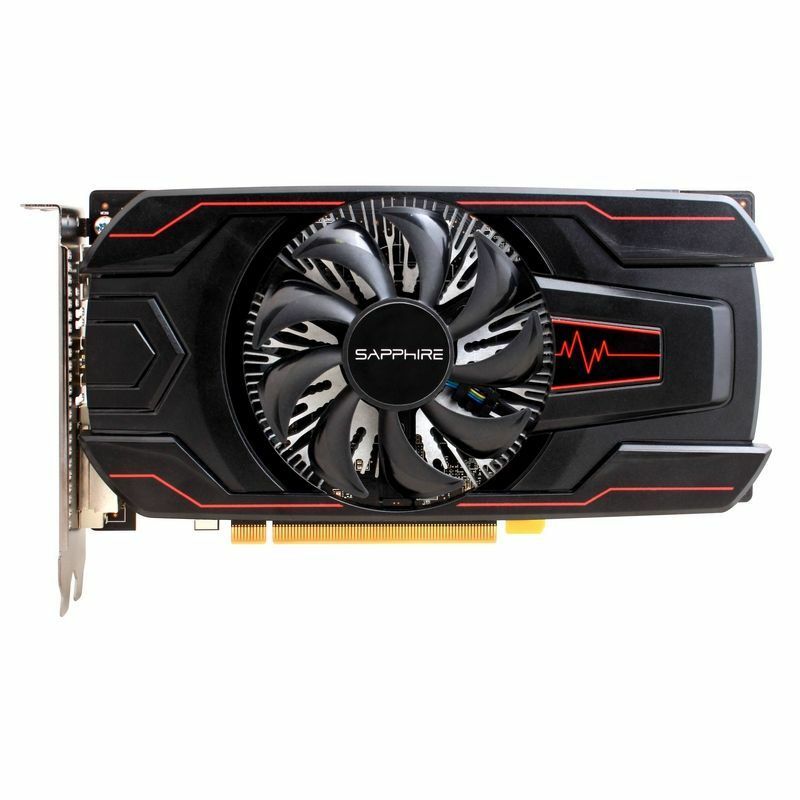 While Radeon RX 560 may not be the most popular graphics card for gamers, it certainly was one of the few affordable options during the mining craze. 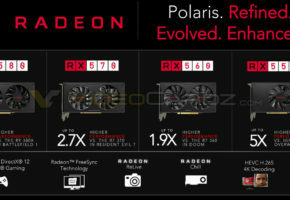 The new low-power variant is slightly slower than it’s predecessor. It only lost 84 MHz (1216 vs 1300 MHz) but the TDP was cut in half (from 90W to 45W), which is quite remarkable. 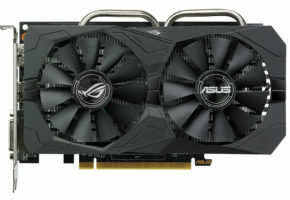 This model features Polaris 21 GPU with 1024 Stream Processors. 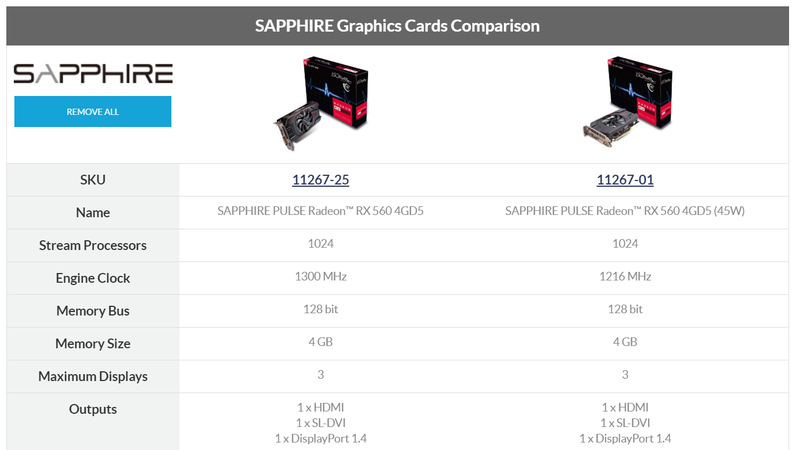 There are two models, both using GDDR5 memory but different capacities: 4GB and 2GB. 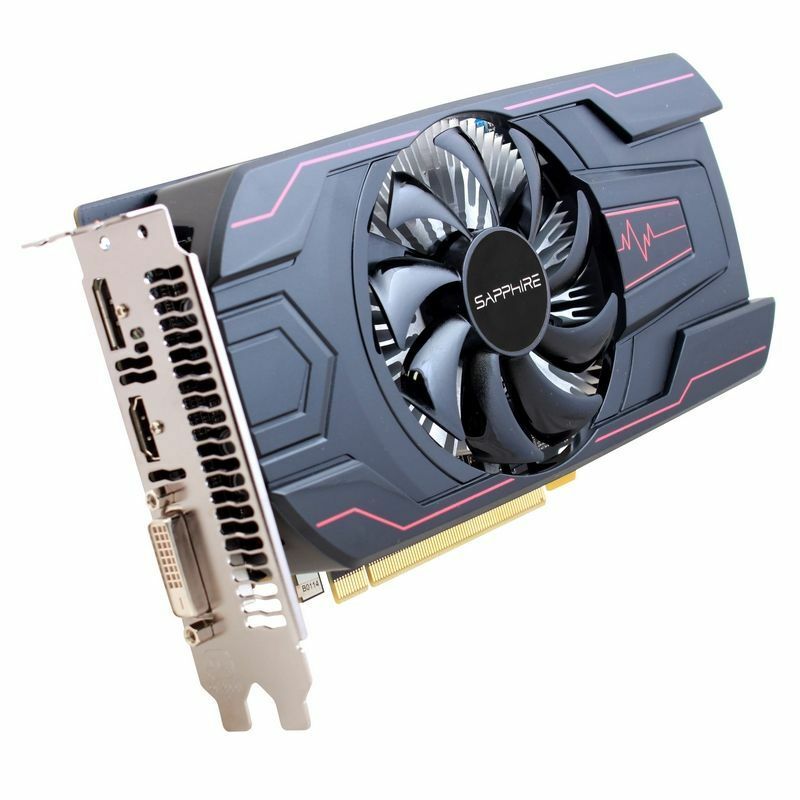 What caught my eye was lack of any information on the packaging, you need to check product codes to be certain which model you are buying.